"Old furniture with history" - this is an association that shabby chic furniture in the trigger. 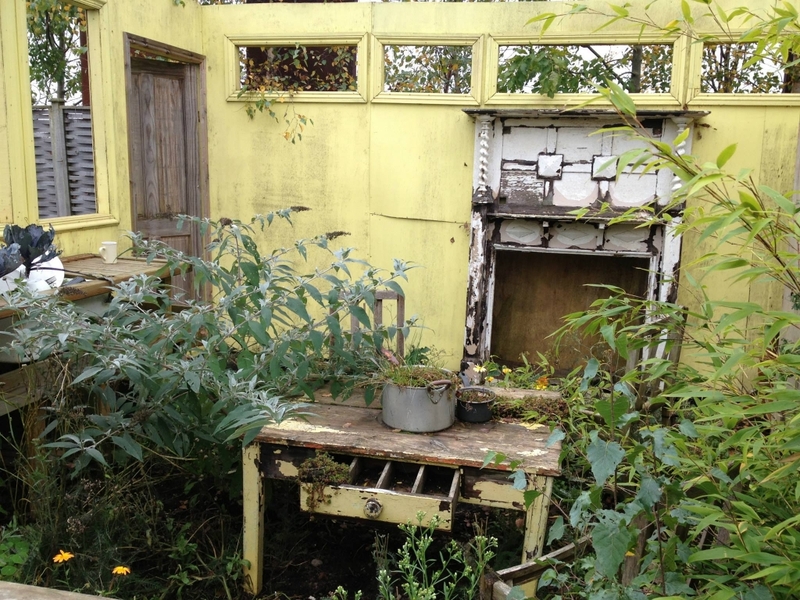 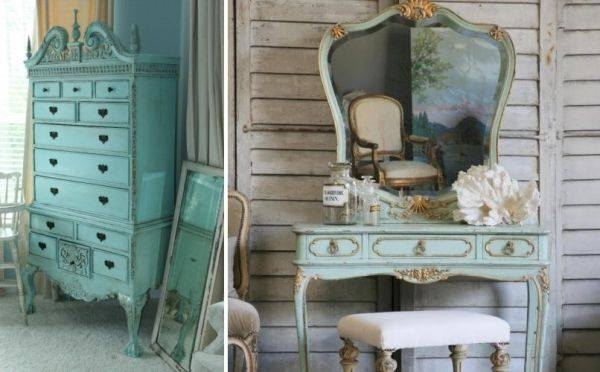 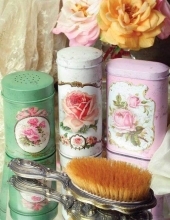 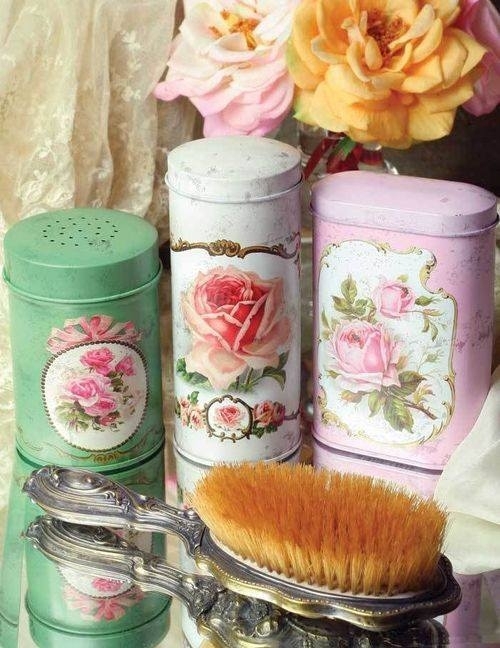 Style "shabby" chic appears at the end of the 80s of the twentieth century. 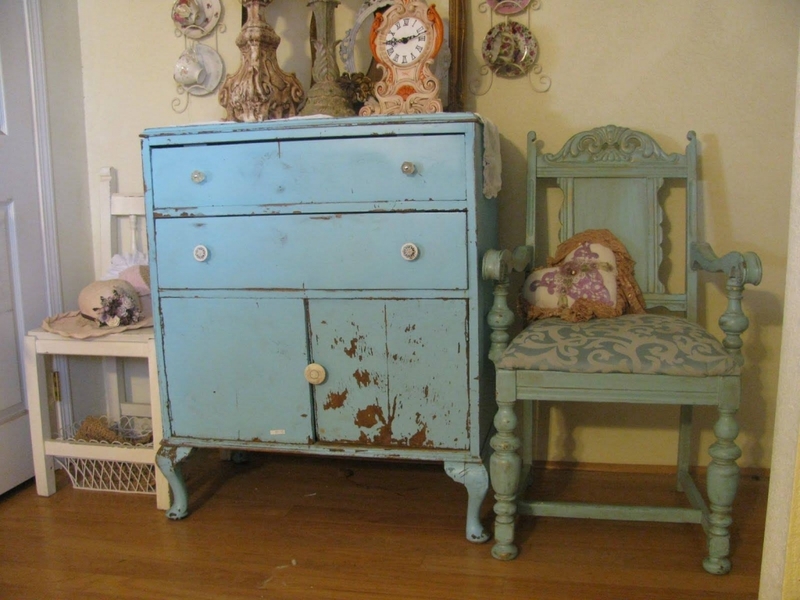 Its author is Rachel Ashuel which started buying old furniture sales and lifestyle markets to furnish your home. Ultimately, her house became so beautiful and comfortable that her hobby became a job. Started opening stores such furniture and style became quite popular. 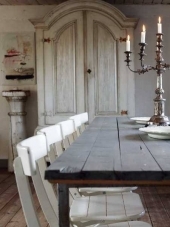 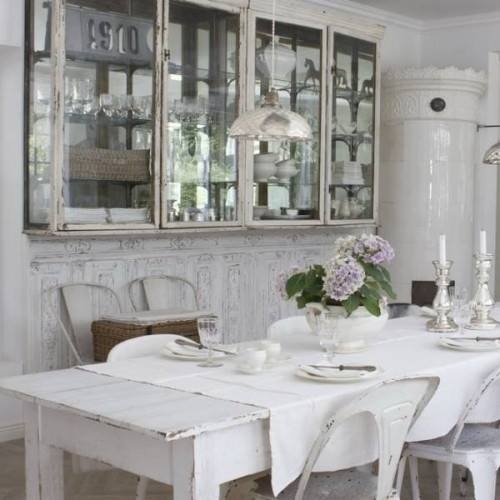 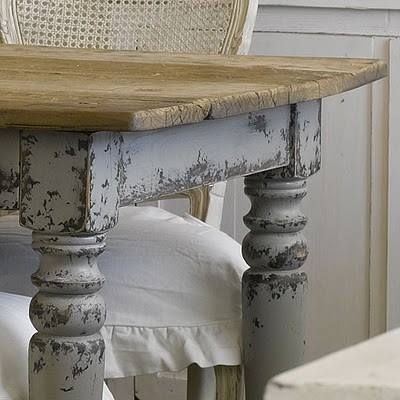 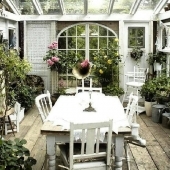 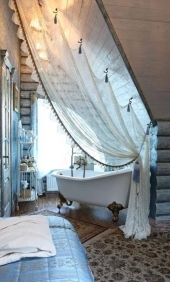 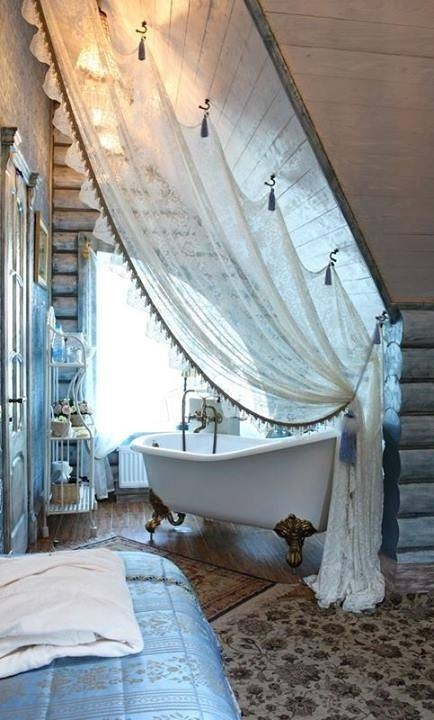 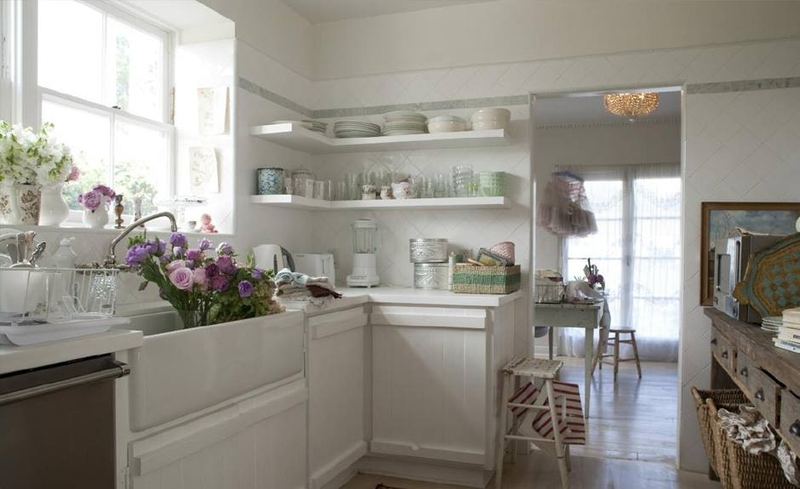 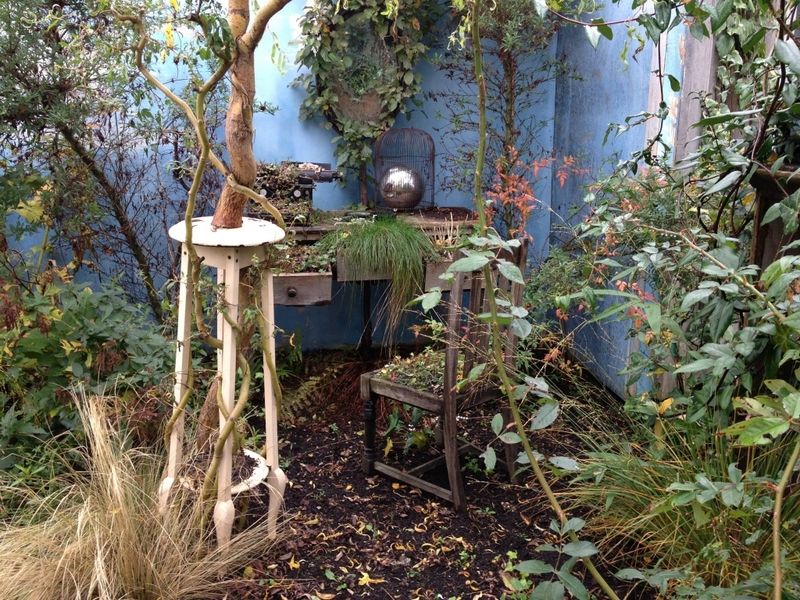 The main purpose in the decor in shabby chic is to create a relaxed and informal atmosphere. 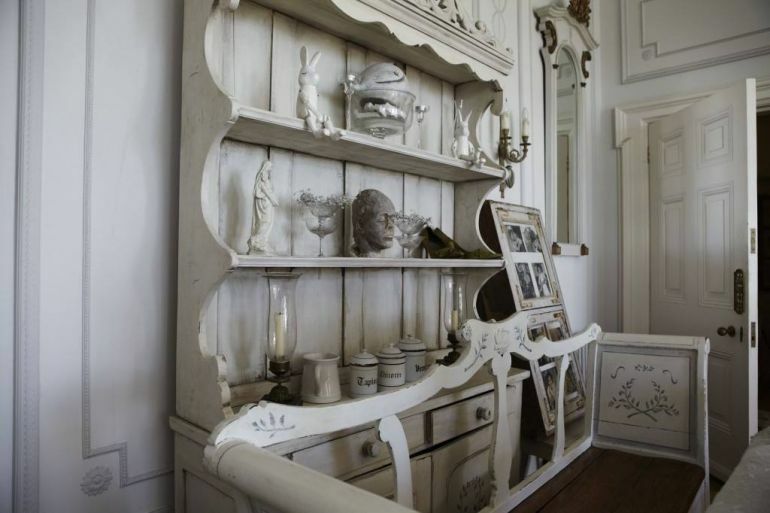 This is achieved by artificially aged or old furniture, natural materials and a variety of small accessories that are the associations of romantic times.